If you are looking to live a long, healthy and happy life, then you need to make changes, one of which should be your diet. It seems so simple but is often forgotten that you must eat healthy foods if you wish to achieve that goal. The health benefits of whole, organic foods are almost innumerable and you will notice a difference within days of beginning a new diet. You’ll experience an energy boost, your skin will get smoother, the hair – stronger and your whole body will function a lot more effectively! So, which are the best, healthiest, super foods that will add years to your life and life to your years? Avocados, like salmon, are a great way to include healthy fats to your diet. It can freely be called a super-fruit because of its essential nutrients that profit the human body. 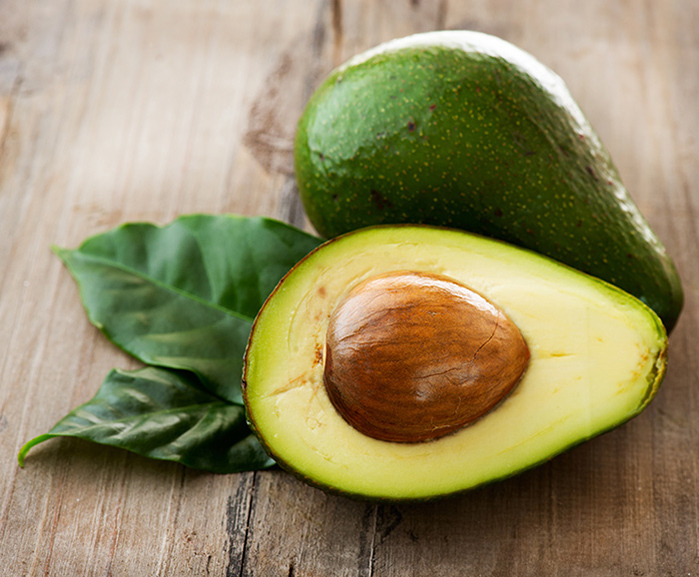 Eating avocados more often may lower the risk of diabetes, coronary artery disease and strokes. It could also aid in lowering the LDL cholesterol and preventing cancer. The nutritious fruit promotes a healthy BMI (Body Mass Index) and balanced weight. They are delicious on sandwiches, in guacamole or simply sprinkled with salt and pepper and eaten with a spoon. It can be used in the preparation of salads, put in smoothies or used as a lettuce substitute in your sandwiches. It’s inexpensive and YUMMY! 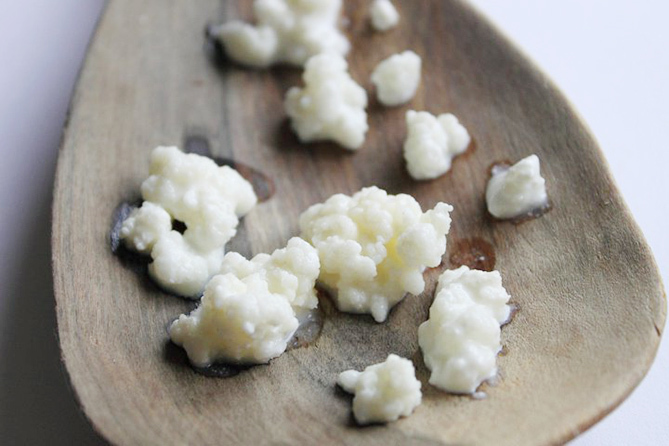 Kefir is wonderful for digestion, immunity and a healthy and happy gut. 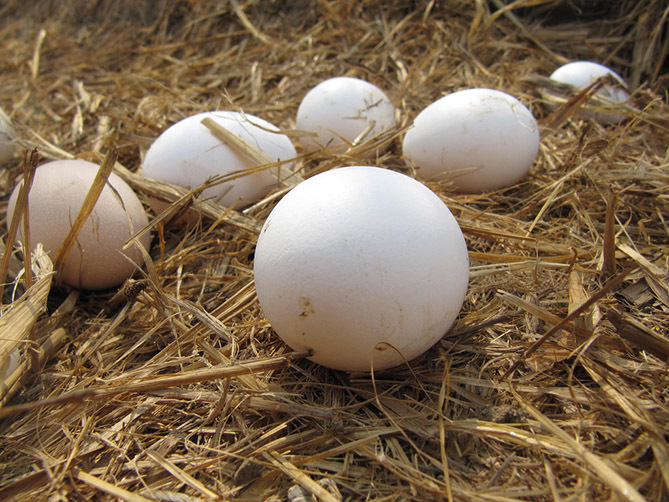 They are full of probiotics (healthy bacteria) which have positive effects on the hormones, metabolism, mood etc. The cultured milk product is made from Kefir grains or starter powder. 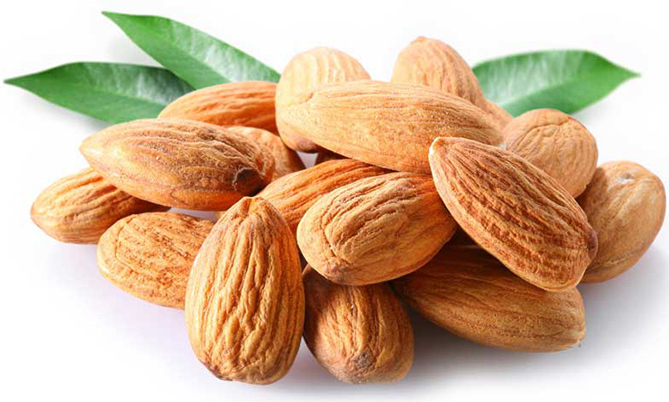 Heating or cooking the almonds destroys the nutritional benefits of the fats so be sure to purchase and consume them RAW! 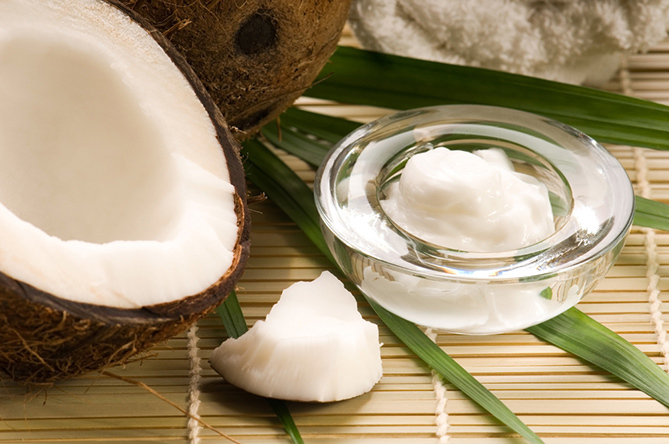 Coconut oil is a delicious ingredient that can be used instead of many less healthy oils when cooking, baking or even frying. 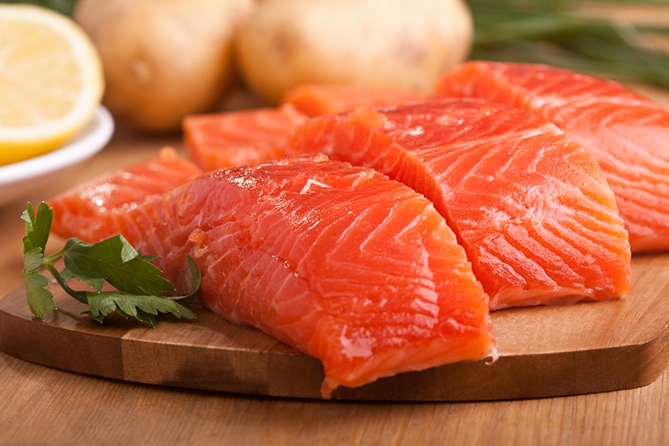 Wild caught Alaskan salmon is delicious and so good for you. It is extremely rich in “good” fatty acids and protein which aid the body in maintaining balance and improving brain functioning. This fish contains EPA and DHA omega 3 fatty acids which bring great cardiovascular health benefits. They reduce inflammation, irritation, keep the blood from excessive clotting, dilate and relax the arteries. When consumed couple of times a week, salmon can prevent heart attacks, high blood pressure, arrhythmia and high triglycerides. It will improve your eye vision and will help you get a good night sleep (because of the tryptophan amino acid). 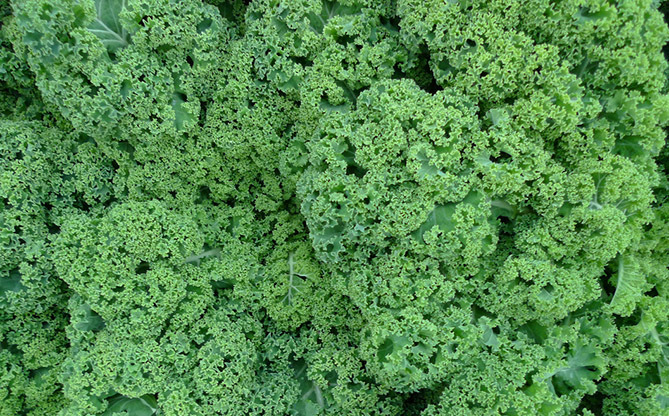 These nutrients will supply the body with energy, better sight, muscle mass, good immune system and hormone regulation. When consumed raw (in order to preserve its vital compounds) it is seriously capable of contributing to a healthier well-being. 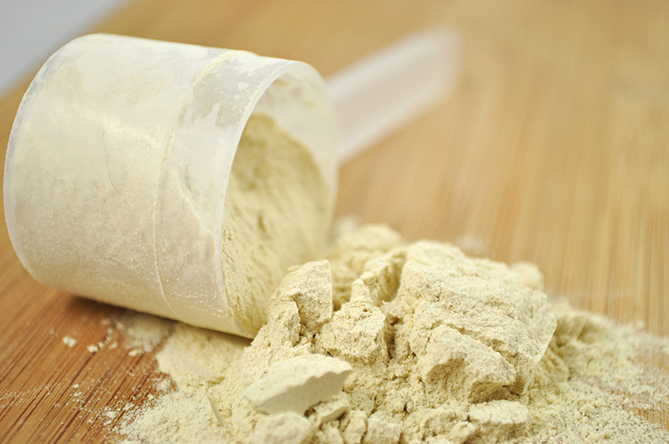 You do need to be careful and pay attention when choosing your whey protein because not all brands are created equally. 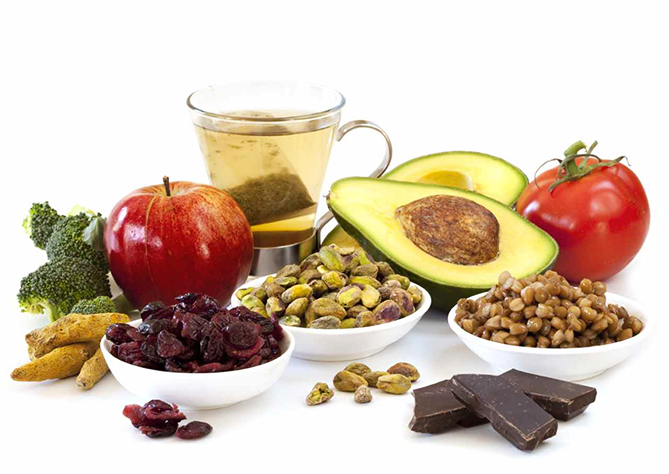 Healthy fats, including short- and medium-chain fats, omega-3 and omega-6 fats, and arachidonic acid. The list of health benefits of these fats is long and wonderful. As with all foods, use butter in moderation. 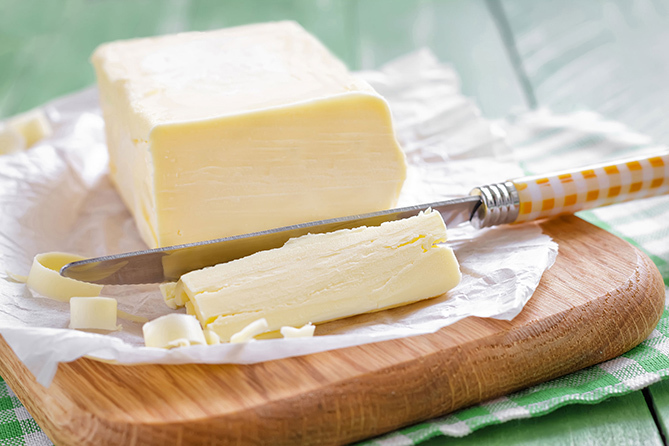 However, if you buy the right kind, butter is actually a wonderful and healthy food. 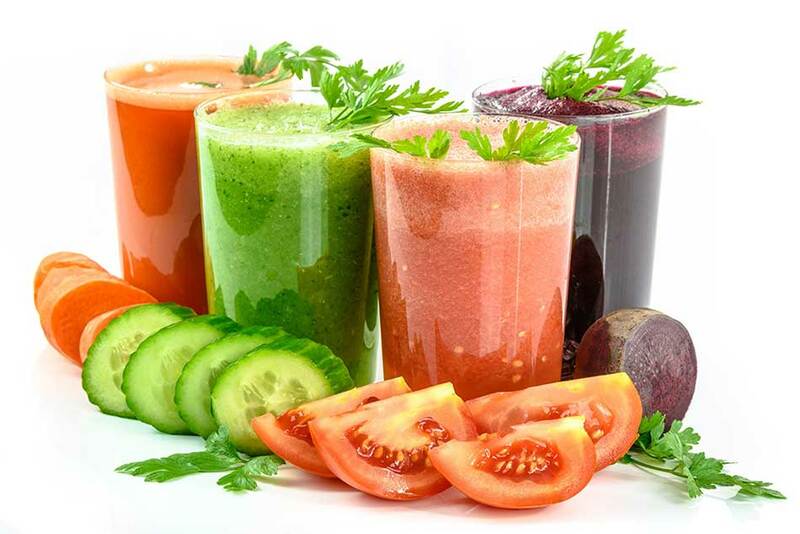 It can be difficult to get all of the green vegetables that you need in your day to day diet but juicing is a great solution. Healthy foods are the key to an expanded lifespan. Proper nourishment is how we keep our bodies running smoothly and having the capability of fighting sicknesses and diseases.